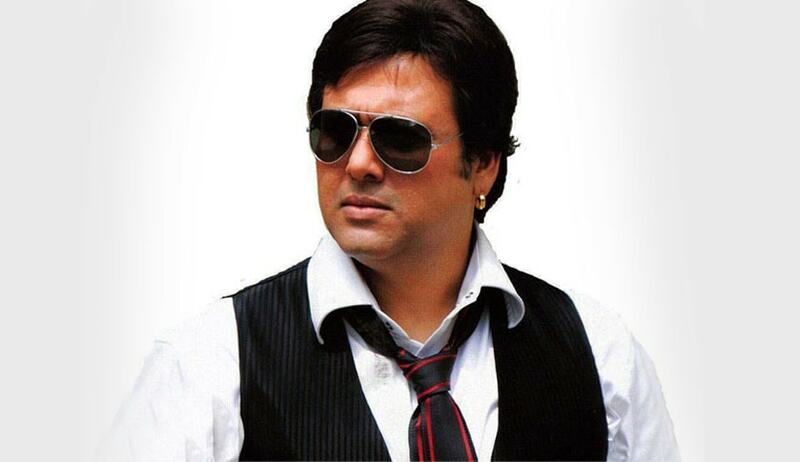 The Bombay High Court on Friday granted pre-arrest transit bail to actor Govinda. Twenty years ago, a case was filed against the actor for offences under Sections 294, 500 and 502 of the Indian Penal Code by a lawyer in Pakur district, erstwhile Bihar and present day Jharkhand. The complainant had alleged that song Ek Chumma Tu Mujhko Udhaar De De in a 1996 movie, featuring Govinda, was obscene and defamatory. On February 6, a magistrate court in Pakur district declared Govinda a proclaimed offender asking him to appear in person on the next date of hearing, which is March 6. Following this, a non-bailable warrant was issued against the actor and the police turned up at his house on February 27. According to Govinda’s lawyer Amogh Singh, his client was unaware of the case until the police showed up. Justice Sadhna Jadhav granted a transit bail of Rs.25,000 to the actor. In his application before the high court, the actor argued that the song was not intended to hurt or defame any community, religion, caste or region. It was also stated that the actor did not write any of the songs in the film, simply portrayed them.